Why every time when Concord is crashed i cant log in on Providence server? Set your authentication server to Providence. Chrumps wrote: Set your authentication server to Providence. 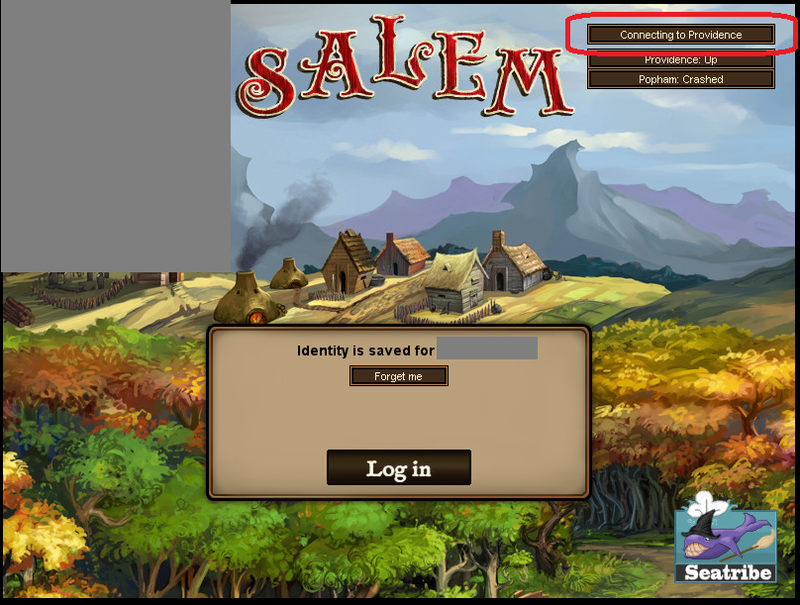 But yes, the button was originally implemented so that Popham/Concord people could still log-in when Providence crashed (you can log into either and when you select a character it will simply connect to the correct server). FYI, as far as I am aware default always connects to Providence. Yeah, indeed, most likely I am not the fastest guy around to update any kind of software. I let the others do the guinea pig job. Nonetheless updated and it says Concord now. Soon to be outdated again .